Pregnancy brings a host of changes in emotions, relationships, lifestyle, and of course changes to your physical body. 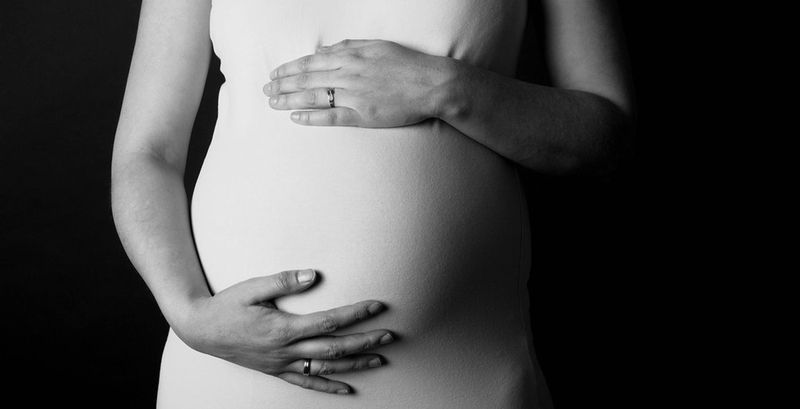 There are widely known medical options available to support you with many of the physical aspects of pregnancy but many women are unaware of the therapeutic options available to support you with the intense emotional and lifestyle changes involved in each stage of pregnancy. A Therapist can help you to explore pregnancy options; discuss abortion, adoption, and parenting, fears, resources, and more. Discovering you are pregnant is life changing and any major life transition has its own set of challenges.If you are newly pregnant and experiencing stress, depression, or anxiety about any issues related to this major lifestyle change, a counsellor will assist you to overcome these overwhelming emotions and begin to find peace in your pregnancy journey. Preparing for childbirth is an emotional, mental, and physical process. Labor is a physically exhausting experience and without proper support it can be a traumatizing experience for some. A counsellor can assist you with developing a birth plan that takes into account your individual needs and addresses any anxieties you may have about giving birth to your baby. You may have already decided that you want a natural birth or a C-section. You may want your partner in the delivery room, or only your mother. You want absolutely no cameras or on the contrary you may want many pictures. Each aspect of the birth plan is valuable and important. A professional counsellor will help you to create a personalized birth plan that will also incorporate your emotional and psychological needs. A counsellor will help you prepare for unavoidable changes to your birth plan and assist you with the emotional aspects of giving birth. Post partum depression is a state of depression (overwhelming sadness and intense sense of sorrow) usually occurring during the months following childbirth. PPD is a serious condition that can impair your ability to care for your child at an optimal level. Seeking help is the best option for anyone experiencing depression after child birth. Before having children, many women are sure about exactly the type of parent they’ll be. They vow to be calm, caring, disciplined, and supportive. When their precious child is born, they begin to imagine how the child will behave and what type of person they will become as the child grows older. There is nothing wrong with planning and hoping, but it is impossible to completely predict the type of personality, social influences, and behavioral traits your child will develop. This is where parenting coaching comes in. A parenting coach is there to support you in your parenting process. You will be taught effective ways to overcome challenges with your child and establish a healthy parent-child relationship which translates into a much more harmonious home. Family planning can be the most exciting time of a woman’s life and can also be a very difficult time in a woman’s life. Today’s medical advancements have made a variety of options available to families with affected by infertility but it is not always easy deciding which option is best for your family. Whether you are considering or already pursing In-vitro fertilisation (IVF), surrogacy, prescribed Fertility drugs, surgery, Intrauterine insemination, use of sperm donor, adoption, or any other option, a professional can provide you with emotional support and guidance along your journey.